Values | The Difference | MeccanotecnicaUmbra S.p.A. 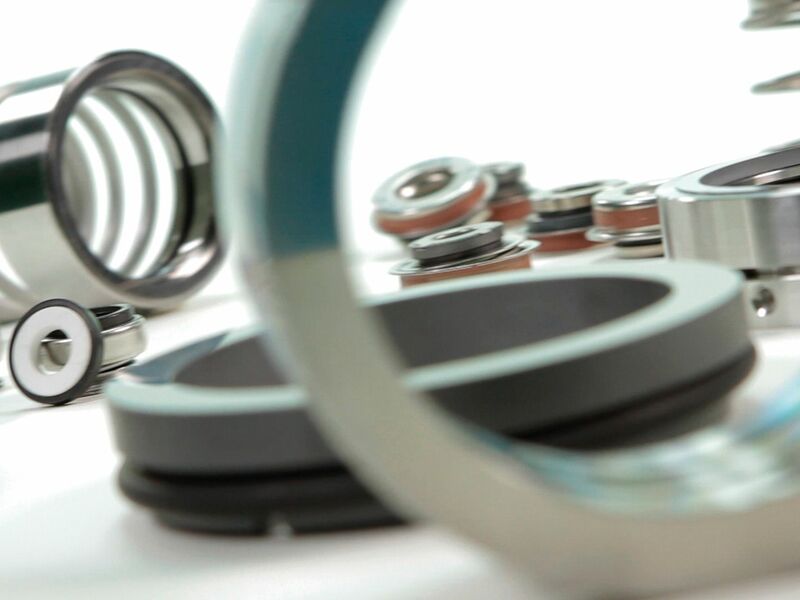 The core of Meccanotecnica Umbra’s business is the area where the sealing rings are manufactured, the domain where the company in Campello sul Clitunno is a global leader. Namely, MTU produces mechanical seals and rings made of silicon carbide, carbon and PTFE-based composite materials (the latter under the Mecflon registered trademark), all featuring top tribological characteristics that can enhance the performance of engines and machines worldwide. This is work carried out within the company, among the walls of the plant in Umbria, in Campello sul Clitunno, by taking care of every detail without outsourcing delicate manufacturing stages to third parties. All the rings are checked with special automatic vision tools, both at the acceptance stage and during the process. During the moulding stage, they are assembled on semi-automatic lines, where manual checks certify that the chain is working correctly. All the rings undergo tests under critical conditions and a subsequent commissioning before the packaging stage to ensure there are no oversights. The prototypes made in the plants of the Meccanotecnica Umbra group undergo periodical process certifications. They are checked and examined with the aim of constantly increasing their performance. The products are made in the in-house workshop and sent to the testing stages, followed the characterization tests of the mechanical seals and the validation programs agreed with the clients. The final check takes place with the commissioning stage, to guarantee the materials produced are effective. 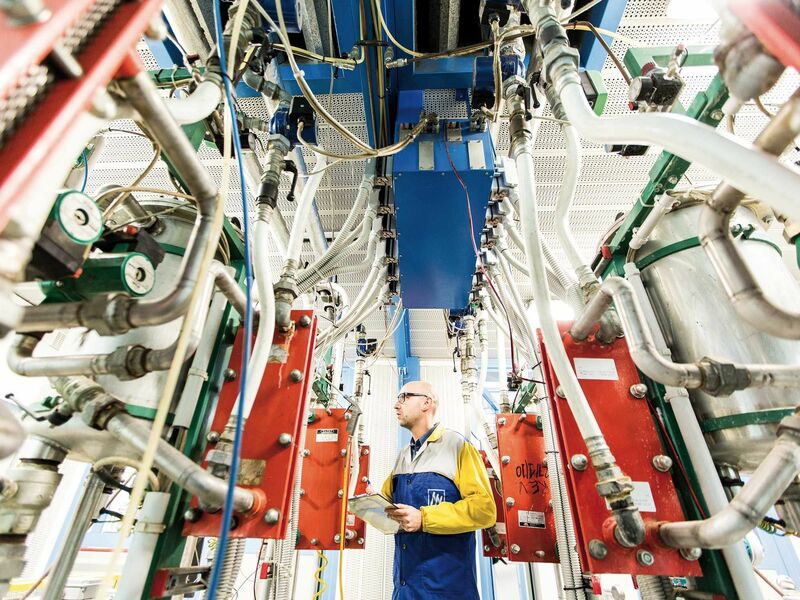 This means that MTU has a certified supply chain where nothing is left to chance.